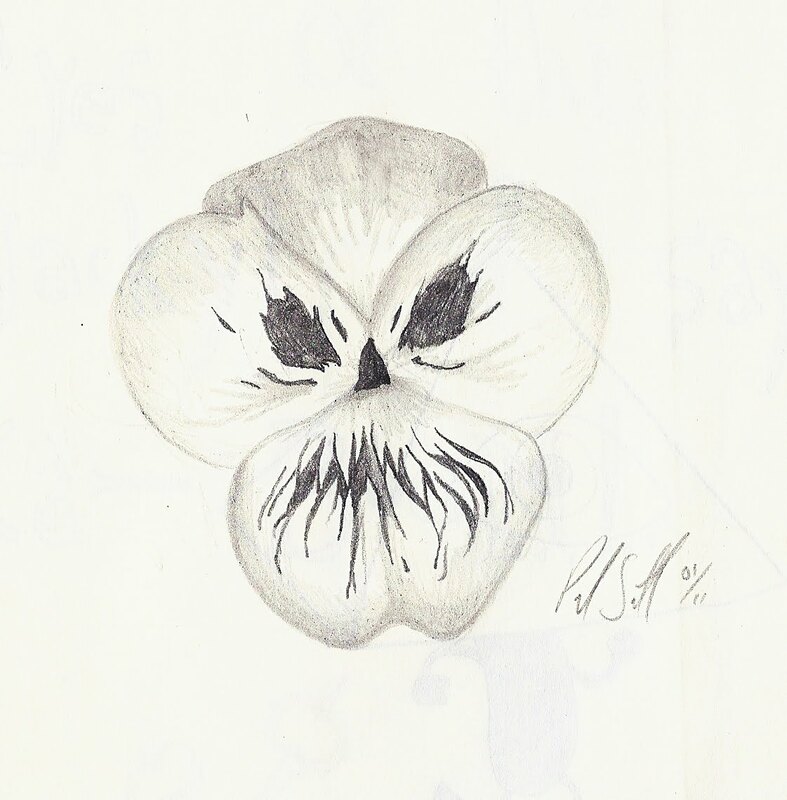 The last drawing for my 2011 Sketchbook Project Tour sketchbook., my friend requested a flower shaped like a skull. You can see all 82 pages plus my cover by following these links. I don't think I'll ever do something like this again. I just did not have enough time and definitely rushed through some of my drawing, they could have been a lot better. I drew this for the Illustration Friday topic, resolution. 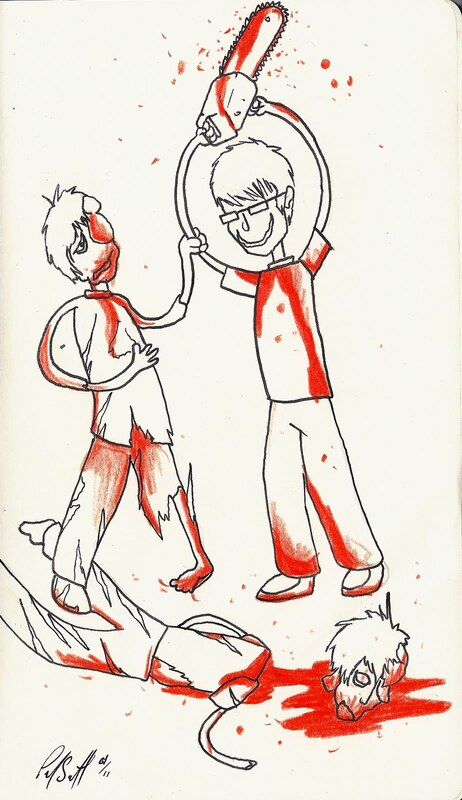 New Years resolution is to kill zombies if any happen to show themselves. I just purchased an amazing game on the Xbox 360 the other day, Limbo. 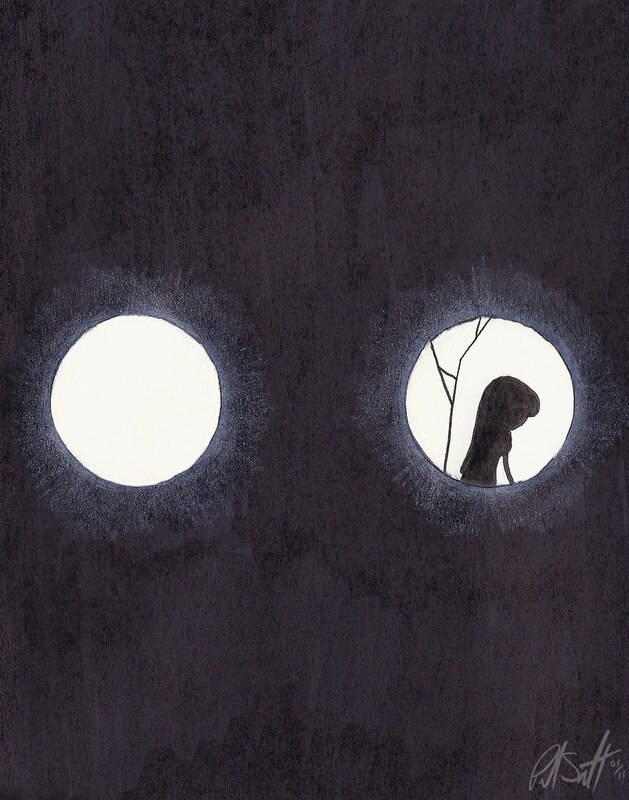 The game is all black, white and grey, the main character being a little silhouetted child. It's a side scrolling puzzle game that takes place in Limbo. The vagueness, art style and sound direction really make it interesting. The creepiness of the surroundings kept me hooked, and the ending was kind of shocking and nicely done. Anyway, just drew this small image based on the game, mainly the ending.